Ready for the holiday season? 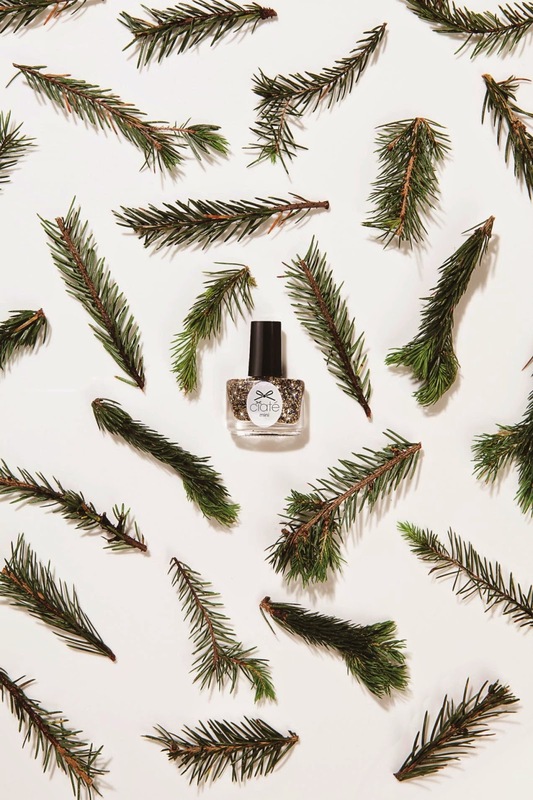 Check your list twice and make sure you jot something down for your festive manicures! 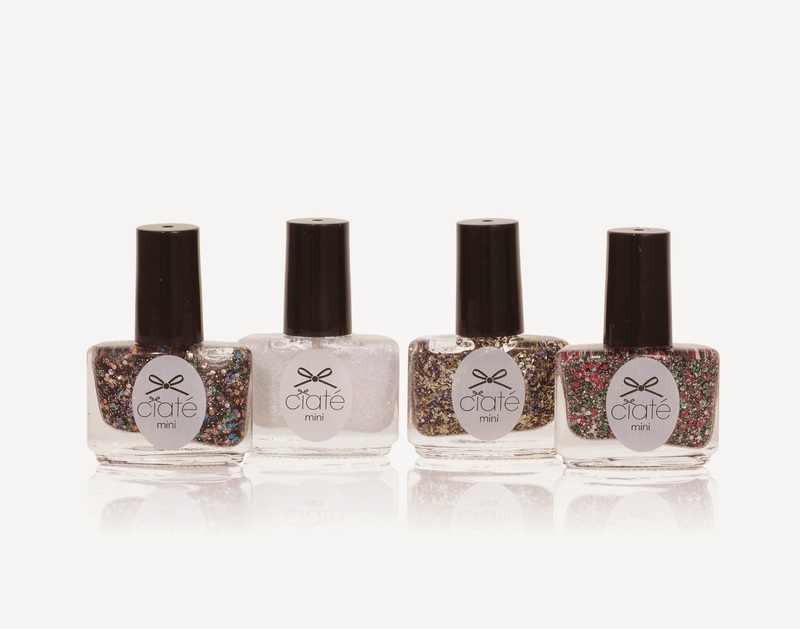 The ever trendy nail brand Ciaté might just be what you need if you are looking for a fun and dramatic way to dress up your nails this festive season. 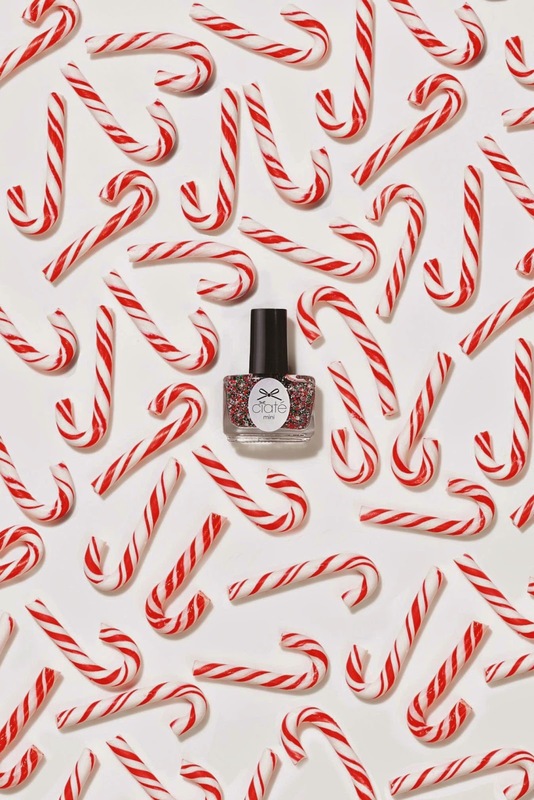 Introducing Candy Cane House, the latest seasonal house from the UK brand known for its innovative polishes and nail art kits.The collection includes four glitter shades to help you dazzle at every special occasion.To make it even more festively indulgent, the polishes are deliciously scented, guaranteed to bring you the merriest vibe of the season! The collection includes four merry mini polishes: Candy Craze, which has a candy cane scent; Ginger Snaps, which has a gingerbread scent; Tangled Tinsel, which has a Christmas tree scent and Snow Fall, which has a fresh cotton scent.